Sky Rink’s state-of-the-art facilities and international coaching staff make it one of the world’s premier skating training centers. Freestyle Sessions are offered for every skating level, including ice dancing and pairs. Digital recording, harness training and customized off-ice conditioning classes are also available. Provides freestyle sessions for multiple test levels. 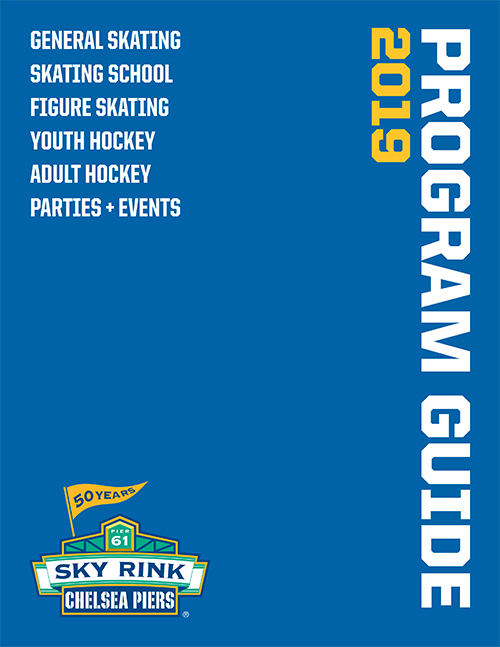 Sky Rink offers a complete range of Figure Skating Freestyle and Ice Dance sessions year-round. Coaches are available for private and semi-private lessons during General Skating sessions. Check here for exciting Sky Rink news and information on upcoming competition. A flexible summer program that focuses on alignment, jump kinesthetic instruction, spins and edges / footwork.